“What really is a locum tenens physician” is a question often asked. Locum tenens is a Latin word that simply means to take the place of another temporarily. So, in not so many words, a locum tenens physician could be called in to fill in temporarily for another physician who is on leave. Some hospitals would also request help from a locum tenens when they are understaffed or need extra support when there is a sudden influx in the number of patients. A locum tenens assignment could be as short as a day or as long as several months. More and more doctors are choosing to work as an interim physician for some reasons. Doctors have more freedom because they can decide how much or how little they will work. Hence, they have more control over their schedule. There is also that added benefit of being able to travel for work. Aside from that, it is also a good way to gain clinical experience, especially for new doctors. Other doctors are doing a locum tenens job to supplement their main income because it does pay well. Others do it while they search for a more permanent position. Why Hire a Locum Tenens Physician? Practices from rural or underserved areas need help with staffing for obvious reasons, but even large metro healthcare facilities also need help in their staffing from time to time, especially during peak seasons. This allows many practices to hire the people they need for only a certain period, which a more cost effective strategy than having to staff permanently at maximum levels all the time. Hospitals across the country would experience an influx of patients from time to time. They need more staff during these peak seasons, but that does not mean they have to staff physicians permanently. 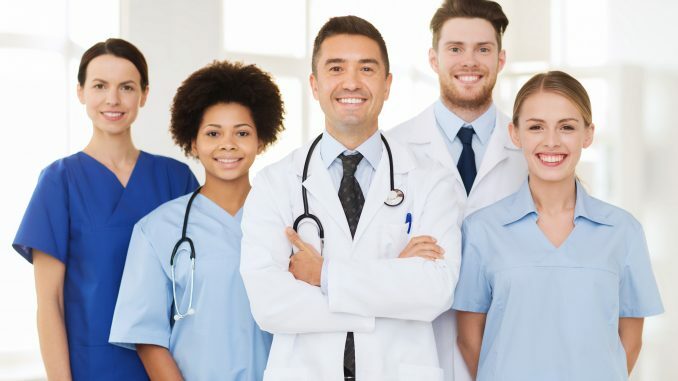 A locum tenens physician staffing is a great way to supplement the seasonal staffing needs of hospitals and other healthcare facilities as it allows them only to hire the staff they need and only when they need them.